Welcome to this bright 2 bdrm south/west corner unit, overlooking the green courtyard, quiet & warm. Function layout with walk-in closets for both bedrooms. 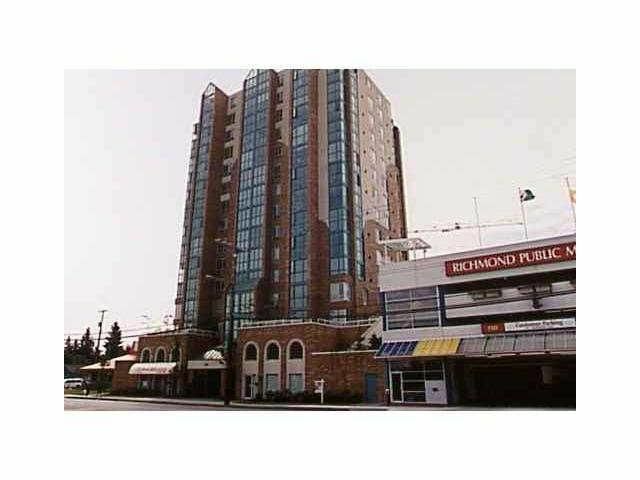 Close to everything you need: public market, shopping centre, canada line station, restaurant.